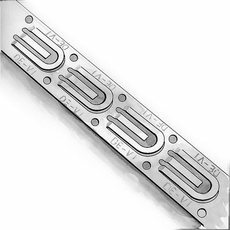 DEVIfast fastening band is easy and quick to install and it's suitable for all Devi heating cables (not for heating mats). 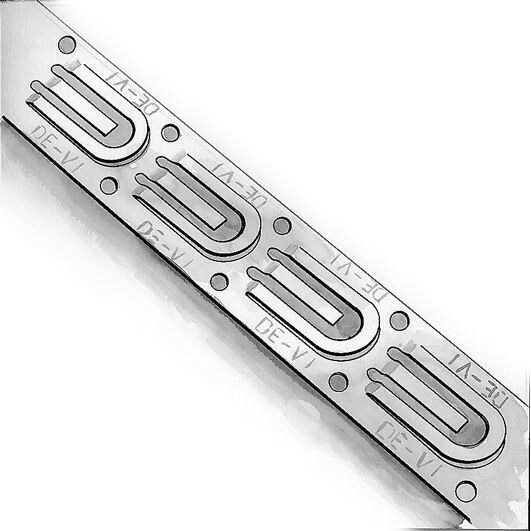 Installation distance for fastening band is approximately 30 cm. Small hooks on fastening band makes the heating cable easy to install.